For all of the animal lovers out there, the idea of hitting a furry creature while driving is probably one of your worst nightmares. But we see it all the time: deer, raccoons, possums, squirrels, and even our beloved pets. It’s a sad reality, but how can we stop it from happening? 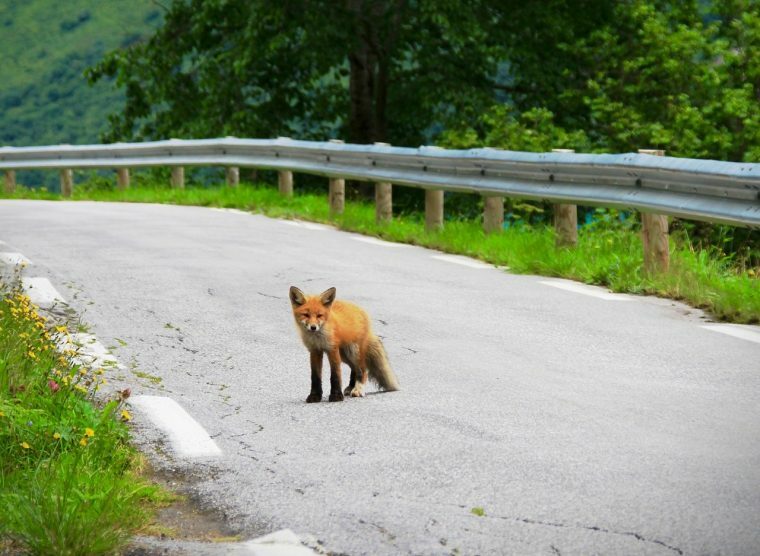 Here are some of the best ways to avoid hitting an animal if it runs out in front of your car. Avoiding a collision with an animal starts from the moment you get behind the road. While you’re driving – especially at night, dusk, or dawn – make sure you scan the treelines and edges of the road for moving objects. Obviously, seeing a group of deer frolicking across the road is less likely in New York City. However, you may see raccoons or possums scurrying across the road. You’re far more likely to see deer in rural and suburban areas. Be conscious of the type of area you’re driving through and keep your eyes peeled for wildlife that may be in the area. Your high-beam headlights are designed to help you see further in low-lit road conditions. Use them (as long as no one else is around to be blinded, of course). If you have a further line of vision, you’re likely to see the animal with enough time to stop. Buying vs. Leasing: Which one is best for you? If you do happen to see an animal standing off to the side of the road, keep in mind that many animals travel in groups. If you see one deer, there are likely more in the surrounding area. If you do see an animal in the road, brake quickly but do not jerk the wheel. Jerking the wheel at a high speed will not help you avoid the animal, but it will likely increase your risk of flipping the car or ending up in a more serious accident.